If you need to stay in the Greater Toronto Area, or GTA, for an extended period of time, one great solution is a short term furnished rental in Mississauga. This satellite city that neighbours Toronto is a strategic location for accommodations, especially in the short-to-medium term, and there are a lot of good reasons to choose this city. Let’s get into some of the most prominent considerations. A short-term furnished rental in Mississauga has one key advantage, especially for people concerned about access to many locations across the GTA: accessibility. For those coming to the GTA for professional reasons rather than leisure, Mississauga boasts its own hub of business offices and warehouses, including the likes of Amazon, as well as much closer proximity to the airport for frequent travellers, and easy access to highways and expressways to get around the GTA faster. 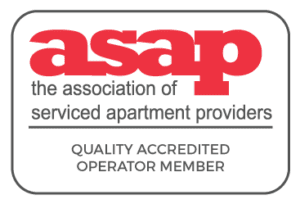 These advantages mean that for professional and business reasons, a short-term furnished rental in Mississauga can also bring strategic accessibility, in addition to the convenience of a professionally maintained living space. While a hotel may be an ideal short-term living space for tourists, it’s not necessarily the most budget-savvy option. However, unlike less formal alternatives, such as Airbnb, hotels bring security and housekeeping services in addition to professional maintenance. On the other hand, City Gate Suites combines the best of both worlds. It is cheaper than hotel options, but at the same time avoids the potential hazards of an Airbnb stay, including variables in quality, and, perhaps most importantly, no legal risks. There’s no danger of these spaces being illegally rented out by opportunistic tenants, rather than actual property owners. Hotels, though professionally maintained, have a much more severe economy of space, especially for people looking for cheaper options. City Gate Suites offers living space equivalent to an apartment, condo, or small home. So rather than retiring to an adequate but cramped space at the end of a business day, people can enjoy a more generously formatted living environment. While it may not seem like an essential factor, sufficient space during a short- or medium-term stay can have a significant effect on both comfort and security. A bigger area can provide more opportunities for relaxation and productivity for any guest, regardless of the reason you may be needing accommodations. An important factor, especially for people traveling for professional or medical reasons, is the more “customized” nature of a short-term furnished rental in Mississauga. Business travelers, for example, cannot guarantee their needs will be met at other venues. Easy access to Internet and Wi-Fi resources can be accommodated as well as the need for ample workspace. Also, people with medical conditions that require proximity to the hospital, or even specific types of furnishing, such as toilets that account for mobility issues, can easily have these needs met upon request. 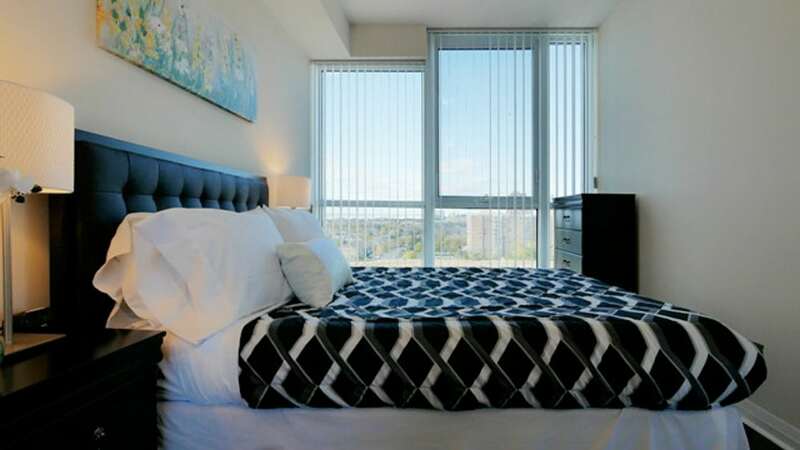 Like hotels, a short-term furnished rental in Mississauga takes care of everything. Furniture and bedding are provided, but so is the peace of mind that comes from an experienced, professional business handling both maintenance and financial transactions like rental payments and housing requests. No need to research online for spaces that meet your requirements, or about the security of depositing rent in envelopes. Just deal with experienced professionals who are there to accommodate your needs and requests. When on the hunt for a place to stay in Mississauga – consider every option! Our furnished suites are the perfect fit for short-term renters because they offer the convenience of location, a cost-effective alternative to a hotel, and amenities that make your stay feel like “home”.